Registration for trade visitors is open. If you register until 14 May 2019 as travel industry attendee you get admitted free of charge. 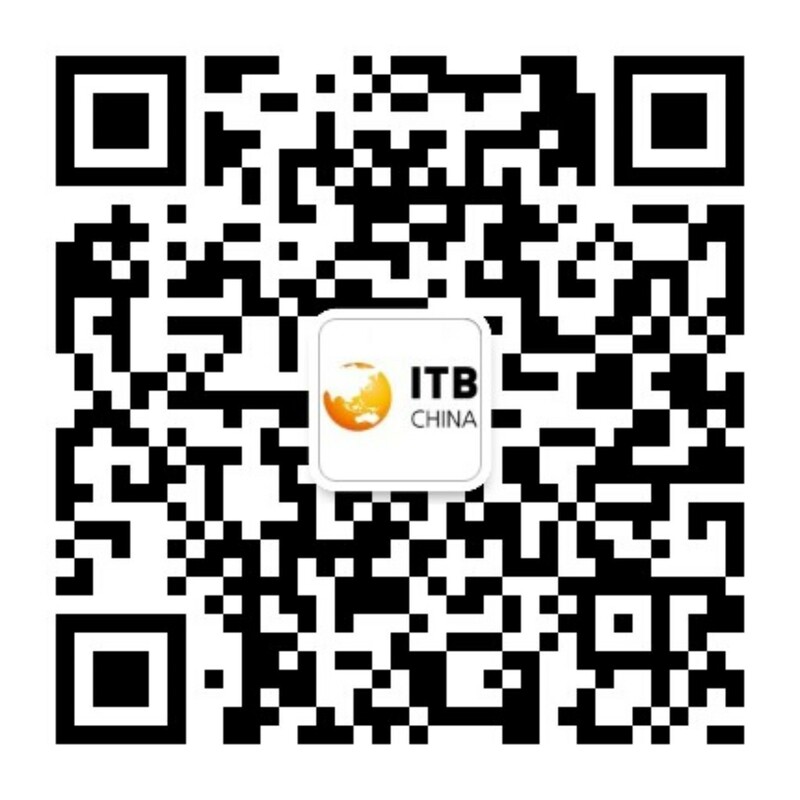 The participation in the ITB China Conference is included for all attendees.